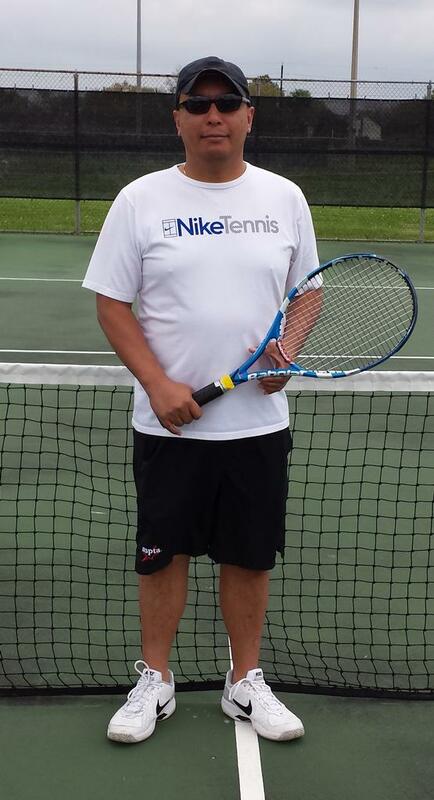 Fort Bend Tennis Services was formed in 1979 by Chuck Sanchelli at the Meadowcreek HOA in Missouri City. 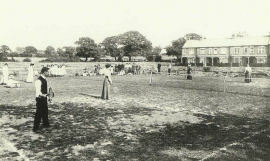 Our first leagues had 12 players competing. There were 20 juniors in the tennis program. 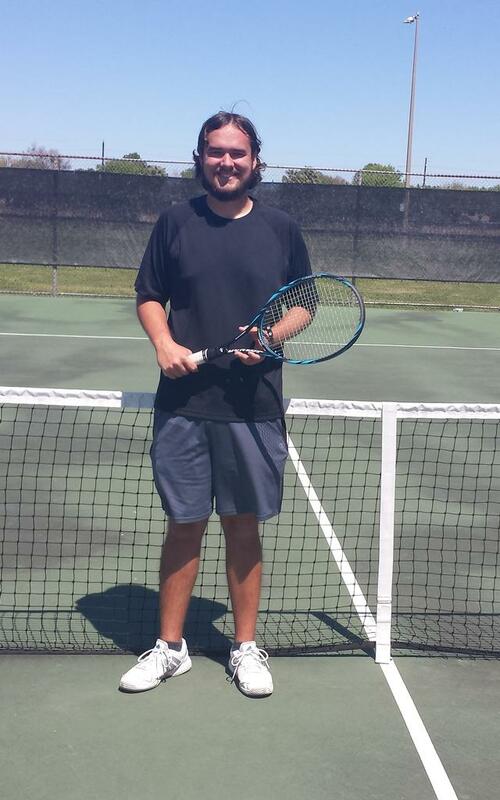 We have continued to see rowth in our tennis programs over the years. In 2017 we have over 750 players participating in our programs for youth and adults. In 2016 we had over 675 and in 2015 we had over 600 participatants. 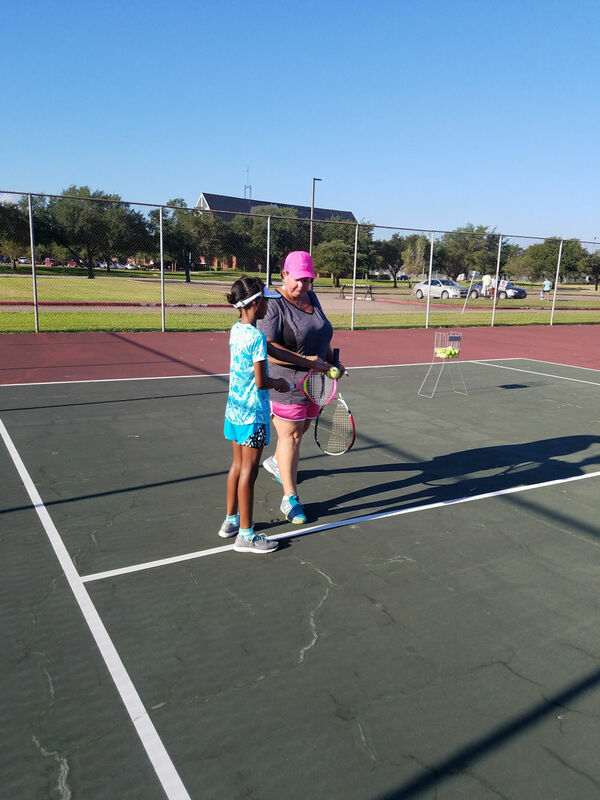 In our 30+ year history, we have had over 15,000 participants in our programs helping to grow tennis in the Greater Houston area. 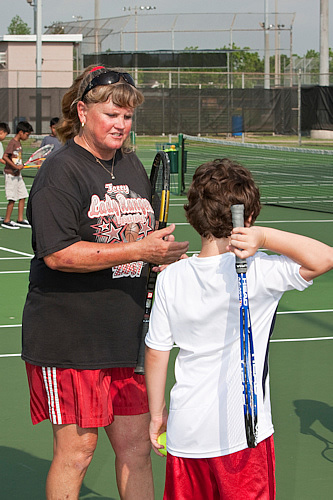 We offer youth and adult programs in the South West Houston area, primarily in Sugar Land. 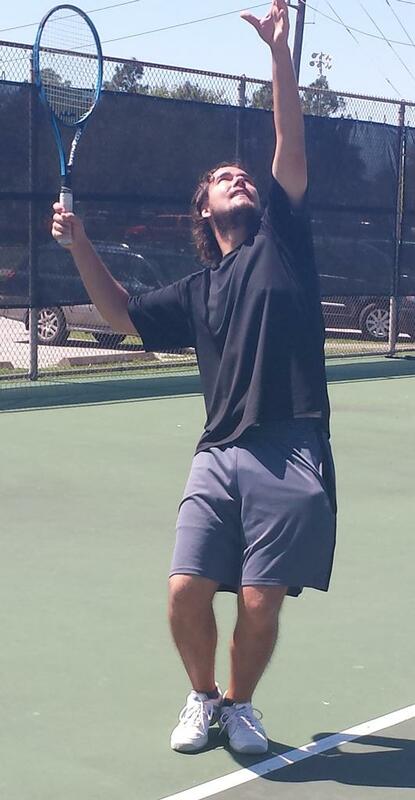 We are the Tennis Provider for the City of Sugar Land. 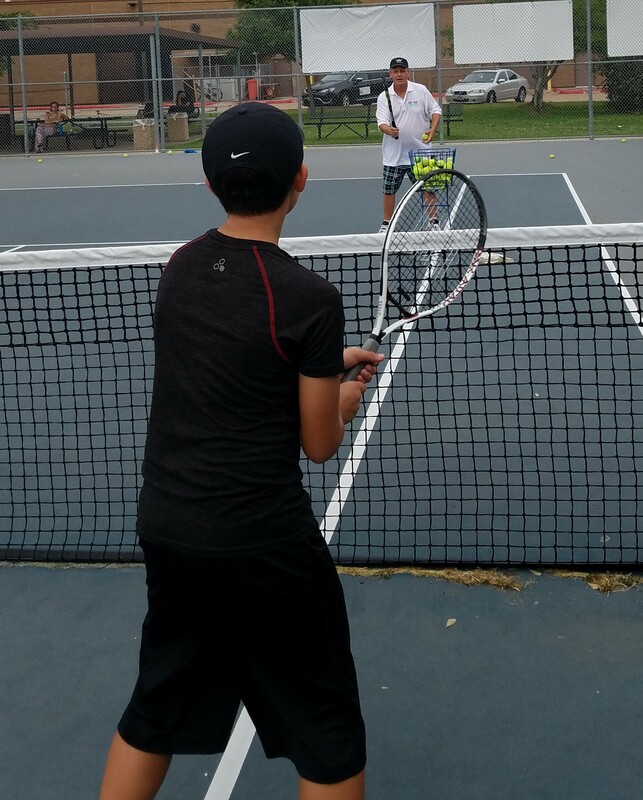 Previously we were a Tennis Provider for programs with the City of Houston at Lee LeClear Tennis Center, First Colony Parks & Rec, City of Meadows Place and City of Pearland. 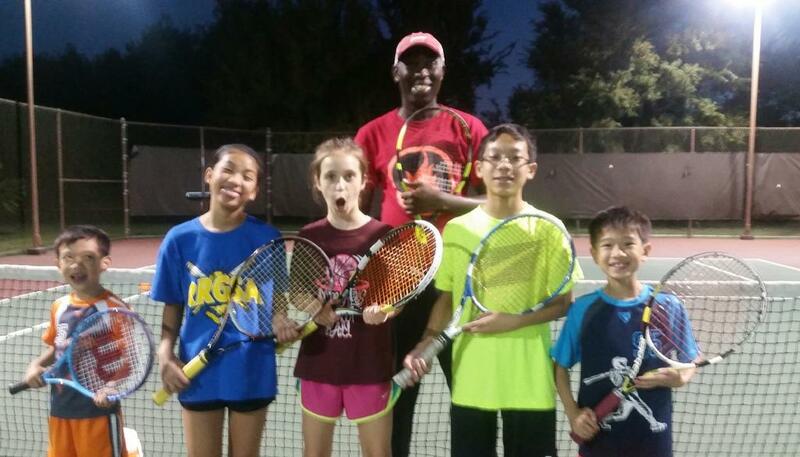 We work closely with the USTA Texas Section and the Houston Tennis Association on many programs to introduce tennis to area players, including USTA Junior Team Tennis Leagues, USTA/NJTL (USTA National Junior Tennis League) for Novice Junior players and the 10 & Under / QuickStart Program for beginning youth. 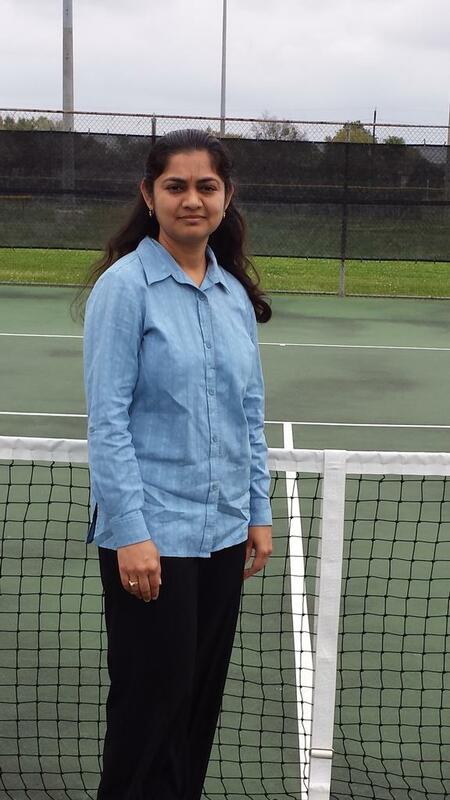 We also conduct local adult tennis leagues and adult tournaments. Our primary courts are the Sugar Land City Park courts (321 7th Street, Sugar Land) and Clements High School courts (Sugar Land). 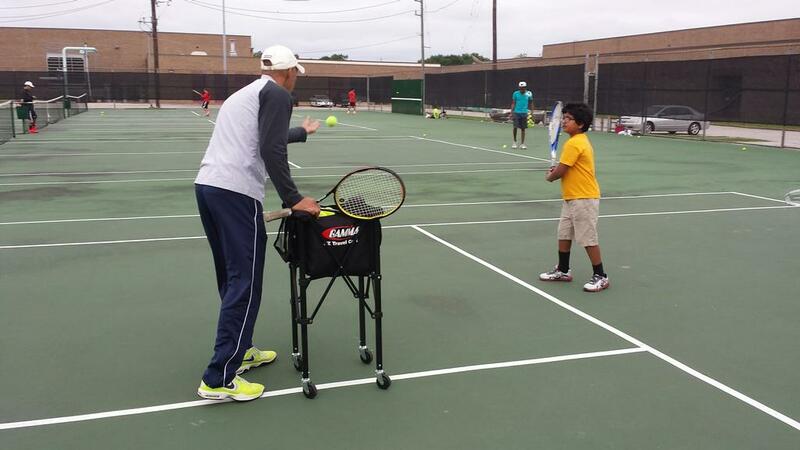 Programs are also held on the various HOA and school tennis courts in the Sugar Land area. 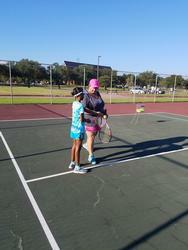 - Safe Play Certified (USTA). 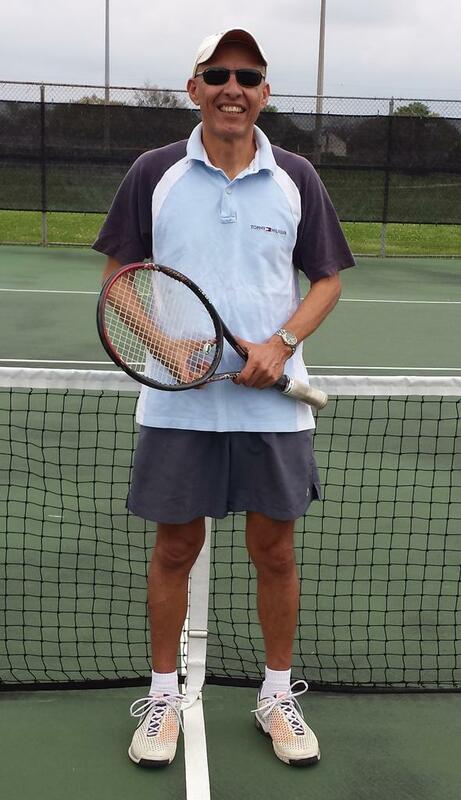 Tennis is a great Lifetime sport to develop the Mind, Body and Spirit. 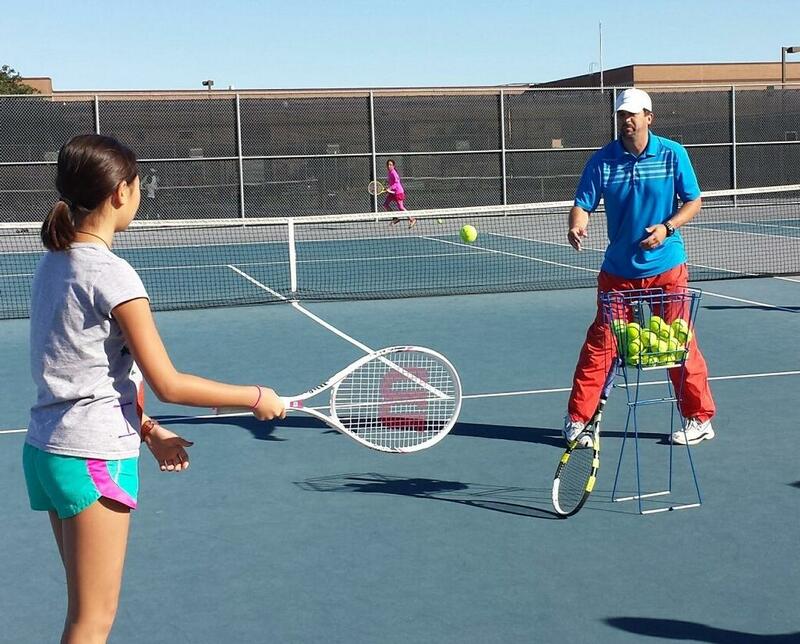 I enjoy to see players and students achieve the best they can be while they grow as a person and a tennis player. 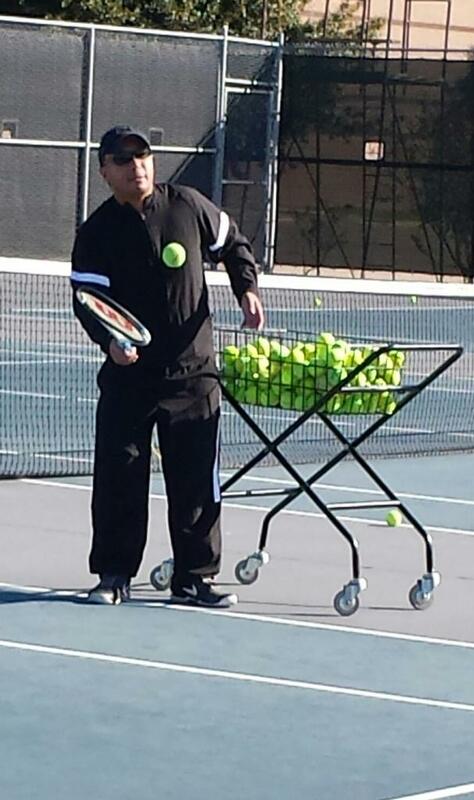 - Coached daughters to high tennis ranking - knows about being a "tennis parent"
- "I love teaching tennis to children & adults to play the great game of tennis"
Teaching tennis is a true passion of mine. 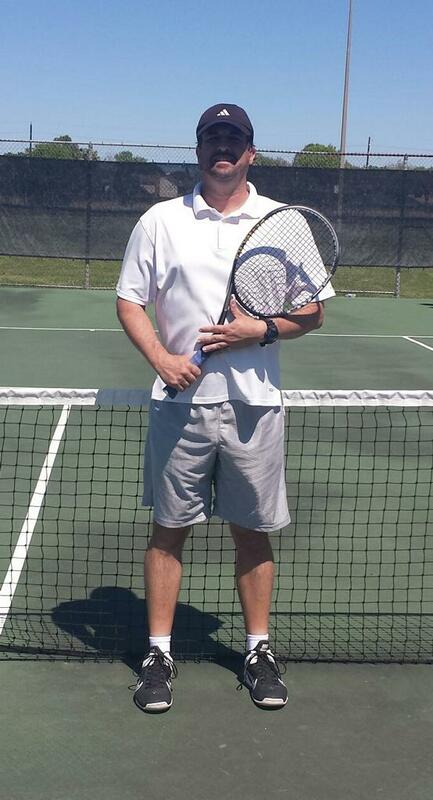 I really enjoy the process of a player's journey through their development of becoming a complete tennis player. 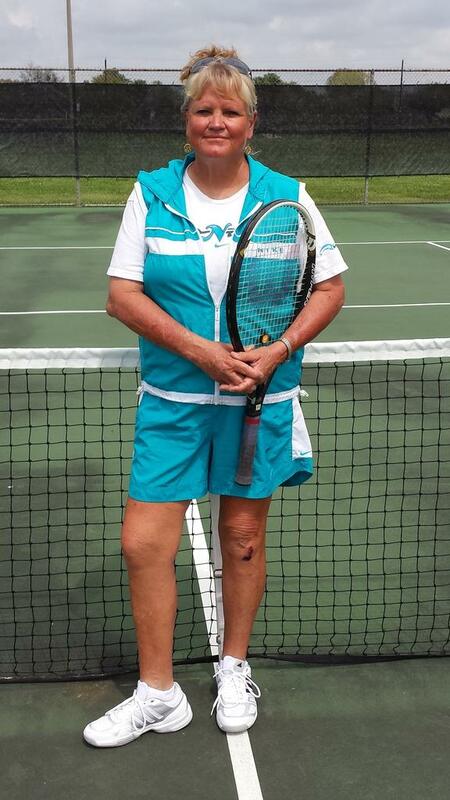 I continue to attended many education tennis classes and conferences to stay updated with the revolutionary changes in the game of tennis. Mark Mazique -- Current (2018): Assistant Pro at Sweetwater CC (Sugar Land)- 15+ years.